Human skin is the most delicate part of the body. The germs, bacteria, and infectious viruses easily attack his skin in deep. Every person on earth has the different type of skin. Some have the sensitive skin. Mostly people have dry skin. Girls usually have oily skin. Every skin problems have their own remedies to cope up with the problems. One specific treatment cannot use on other types of skin. If we use one specific treatment for others will damage their skin too. Best treatment for the red skin is the herbal ornaments. The herbal ornaments are made of natural ingredients. Home remedies like applying clay, moisturizer cream, homemade avocados paste, and black tea. These are the more initial treatment for this kind of serious and sensitive issues of skin. These homemade medicines will help you in any kind of allergic situations. In result of allergic skin, one faces dryness, redness and has etching problems too. Dermatitis is the major kind of skin problem. 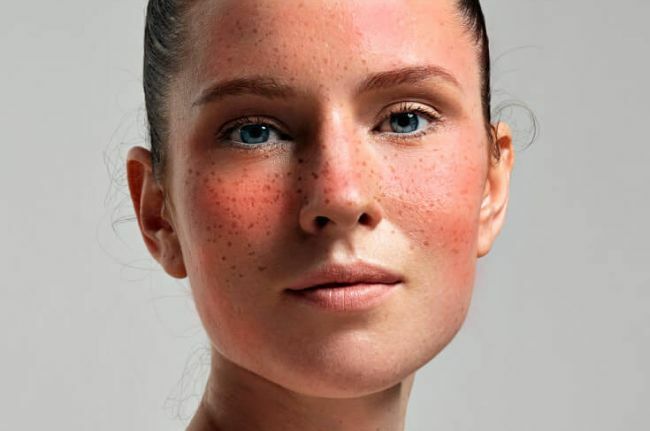 The red skin issue is known as dermatitis. Dermatitis caused when your skin is regularly exposed to the dust, dirt. This dust or dirt affects your skin by pimple, inflammation of skin cells, and pimple starts growing deep inside. Inside growth causes infection, irritation and other issues. The redness of the skin is mostly occurring in children. They expose their self directly to the dust, mud, sand for playing. Our skin cells secrete specific form of oil naturally. Our skin composes of many layers. The outer most or the upper surface is called epidermis. The inner most or deep or first layer is called dermis. The major function of the upper layer of the skin is to open pores during oil secretion. Inside the upper layer of skin have a network of blood capillaries. These capillaries are when block or broken down the red patches on the skin starts appearing. There is no particular time for the removing redness from the skin. It takes the time to come back to the original position. The skin cells are damaged due to the redness or pimple issues. Your skin shows, same symptoms for three days regularly then consult a doctor, expert, or dermatologist. The maximum time needs to treat the disease of one week, 15 days or may be one month. After proper treatment and care, the problem will be gone. If you are going through such miseries or irritation you can try some quick treatments, which are briefly, describe below. Our skin cells become dead from inside. These dead cells create spaces between the skins. The dust and dirt can easily penetrate into these pores or spaces. The major role of oils and moisturizer are to heal up the blanks. 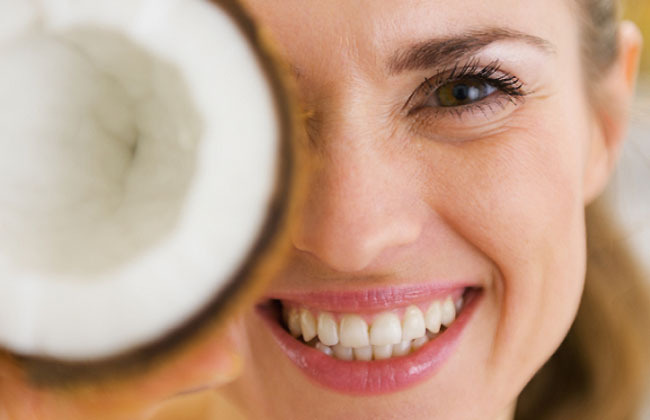 Coconut oil goes deep inside the skin and compensates the loss of cells within sometime. The red spots on the skin now slowly disappearing. The oil keeps your skin moist during dry weather. It also brings back the freshness of your skin. Apply coconut oil before sleep at night and rub it for five minutes. Wash it after wake up and then do not apply anything on skin or face.